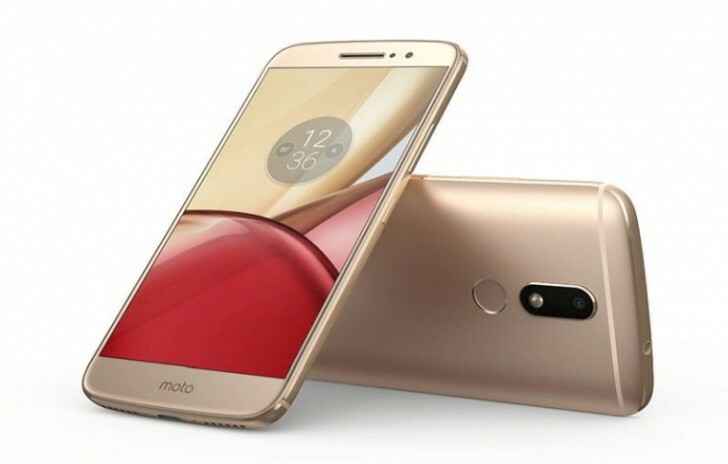 Motorola had released its new Moto M in China around a month ago. According to Moto's Indian Twitter account, they are all set for their release in India as well. They posted a photo which said "Coming Soon" over a photo of the new handset. "Something different is coming your way. Stay tuned to know more. #ComingSoonpic.twitter.com/nmqT9p6FO5 "
The Moto M features a 5.5-inch AMOLED screen with a resolution of 1080X1920 pixels. Weighing 163g, Moto M has a dimension of 151.4 x 75.4 x 7.9 mm . It runs on 3050 mAh Battery which supports fast charging with a type C USB port. The Moto M uses Android v6.0.1 Marshmallow as the Operating system and is powered by a MediaTek Helio P15 chipset with a Mali T860MP2 GPU. Other reports says that it might be processed by a Qualcomm MSM8952 Snapdragon 617 with an octa core(4x1.5 GHz Cortex-A53 & 4x1.0 GHz Cortex-A53) CPU and an Adreno 405 GPU. It shoes off a 4 GB RAM with an internal memory of 64 GB and a 3GB RAM with an internal memory of 32 GB. The internal memory is expandable upto 128 GB on introducing a Micro SD card. The charge of taking photos is given to a 16 MP back camera with dual tone LED-flash and the front camera will feature an 8 MP selfie shooter. The sensors include a fingerprint scanner, Gyroscope, Proximity sensor, accelerometer and a compass. There is no hints on its price in India but when comparing to the 2000 Yuan for which it had been launched in China, it is expected to be around 20,000 INR.